Bangkok is world-famous for being a shopper’s paradise. From countless state-of-the-art shopping malls to the endless mazes of markets, we’re keeping up – and setting – fashion trends at every level. But in all the hustle and bustle, sometimes what we really need is a carefully curated group of quality brands and the most stylish pieces. Luckily, Bangkok’s pretty good at this too. The city seems to have mastered the art of fashion curation, and we have multi-brand stores for every taste. For those of us who are looking for authentic designer fashion, unique pieces, and expert consultations, look no further than our list of the best luxury multi-brand fashion stores in Bangkok. 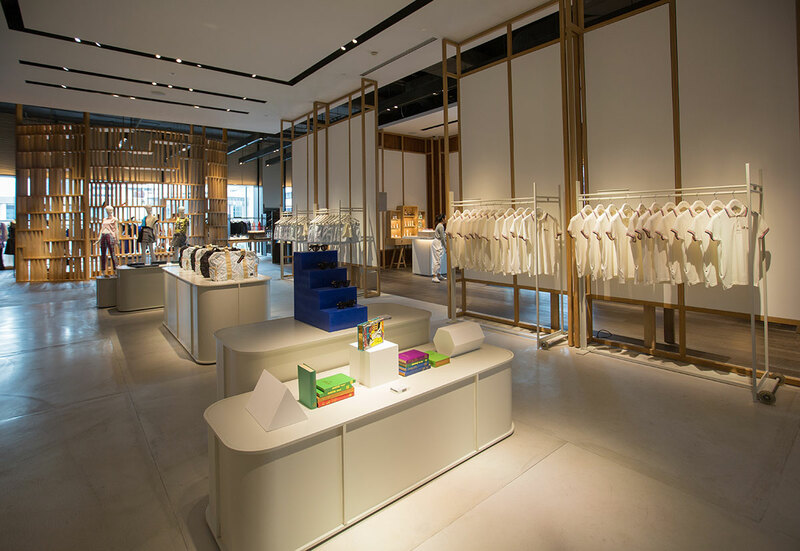 This is a highly contemporary multi-label store in the luxury space of Central Embassy. They exclusively stock wonderful pieces from brands like Self-Portrait, Alice McCall, Vivetta, and For Love and Lemons. It’s the store to go if you’re looking for modern pieces from younger yet established labels. The average price here is also somewhat more affordable than when shopping at larger designer brand stores. Targeting an even younger crowd is this multi-brand store from Seoul, Korea. With a focus on new, emerging designers around Asia, the pieces here are unlikely to have been seen or worn before. 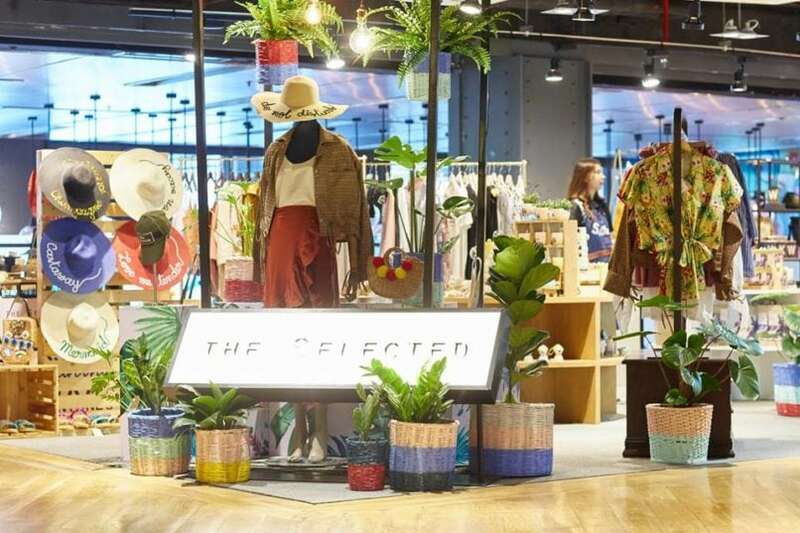 Located on the second floor of Siam Center, it’s the go-to for the New Gen trendsetters of Bangkok. The styles mainly have influences from K-Pop and edgy minimalistic aesthetics from Tokyo. On the other end of the spectrum is The Vintage Store. Bangkok fashionistas really do have a thing for retro chic. 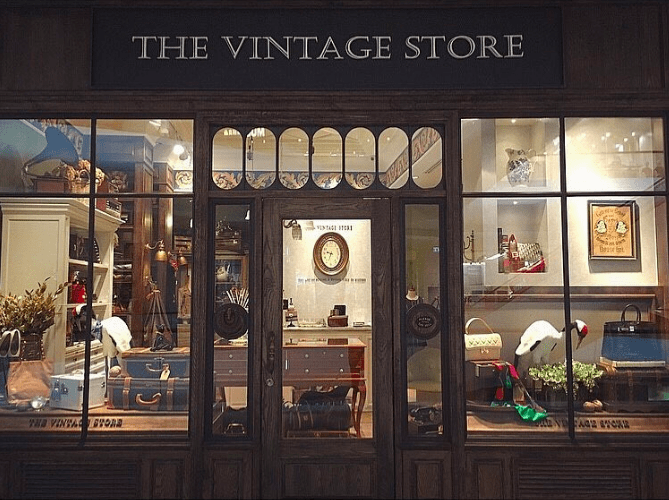 With branches in Central Embassy and EI8HT Thonglor, this is the best place to pick up an authentic vintage designer item. From 70s Gucci suitcases to a Chanel vanity from the 90s, you’re sure to find something truly unique yet timeless – whether as a fashionable gift or a whimsical purchase for yourself. Of course, the original master of all luxury multi-label stores must be on this list. There’s a good reason why Club 21 has been loved by fashionistas all over the world for years and years. Originally from Singapore, they now have multiple branches in Bangkok (Emquartier, Erawan, and Siam Discovery) . They’re particularly valued in Bangkok since most of these brands – although they’re big names – don’t have stand-alone stores. 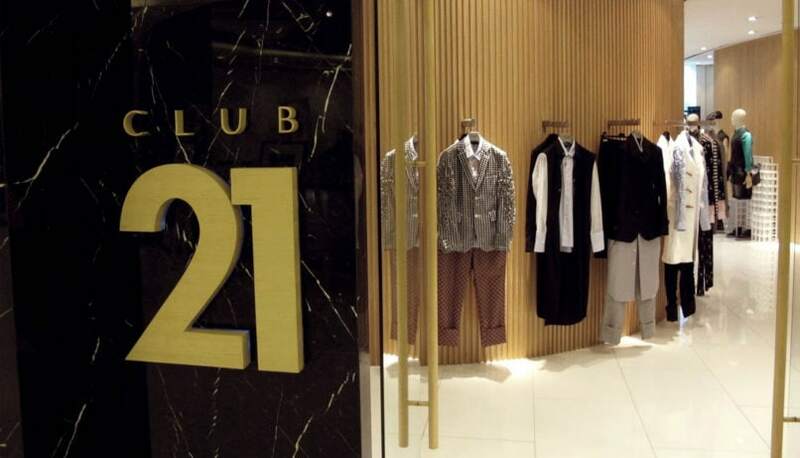 Labels like Dries Van Noten and Commes Des Garçon are highly popular, but they can only be found through Club 21. Being such an established multi-label store also means they seasonally host pop-ups for big international designers who haven’t officially landed in Bangkok yet, such as Vetements and, currently, Biyan. The Siwilai brand has always been known for their cool, hip, and modern Thai character. Now with their own multi-label store, they carefully curate a selection of the coolest creations from Thai names. 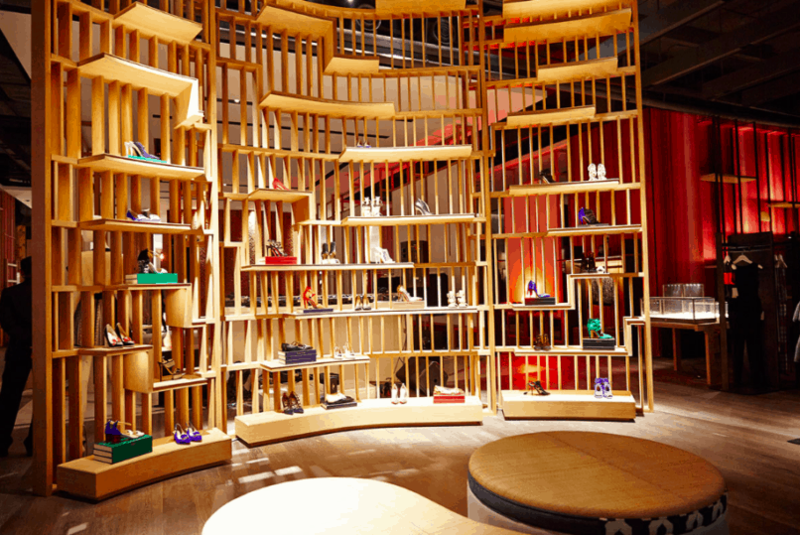 The store itself, located at Central Embassy, is also a homage to Thai craftmanship. The interior designer, Yabu Pushelberg, recalls the bustle and eclecticism of Thai street markets. Goods are displayed on floating fixtures, small corners, or wooden cages. It’s a truly exciting and trendy place to browse artisanal accessories, laid-back modern streetwear, organic beauty products, and so much more. 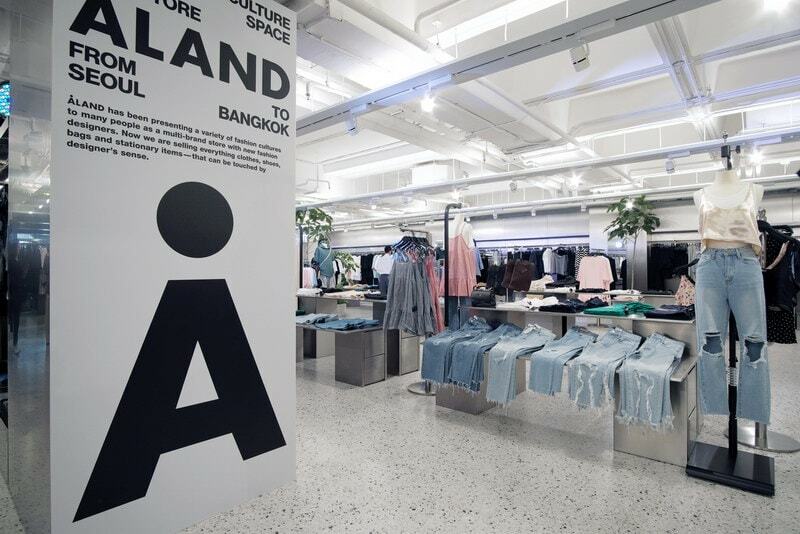 Also a supporter of the best of modern Thai talent, The Selected now have two branches. The ICONSIAM branch is a brighter and more modern space than its Siam Center original, but both are a wonderland for clothes, accessories, gifts, beauty products, and other knick-knacks. From internationally known Thai brands such as TIMO trunks to smaller artisan products, there’s something for everybody here.